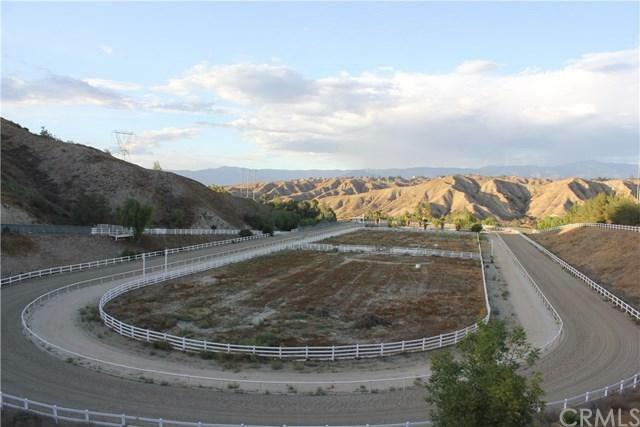 Beautiful & well maintained ranch & horse training facility with +-+ mile horse racing track. Grounds consists of 2 parcels totaling approx. 63.03 acres. 1st parcel of property has a 3 bedroom 2 bath main dwelling with a 1 bed 1 bath mother-in-law quarters. The race track with the 3 horse starting gate is located to the rear of the parcel with a beautiful picturesque pond. 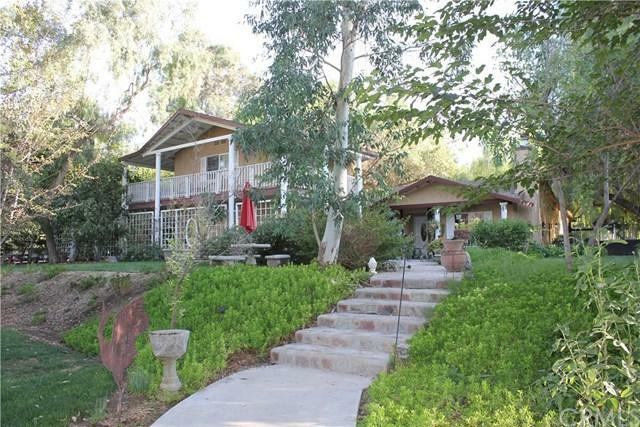 2nd parcel has two dwellings; 1 with 3 beds and 2 baths & the other with a 3 bed 1 bath. The 2nd parcel is a horse break in and boarding facility with a main barn & attached feeder with outside turn out pins with virgin vinyl fencing, electric hot walker with 6 arms and a loafing shed. The 1st & 2nd parcels have barns with approximately 24 holding pins. 1st home on the 2nd parcel with barns is a 3 bedroom 2 bath home with the rear yard closed off by a newly painted snake fence. The 2nd home is a 3 bed 1 bath with covered parking for 4 vehicles. 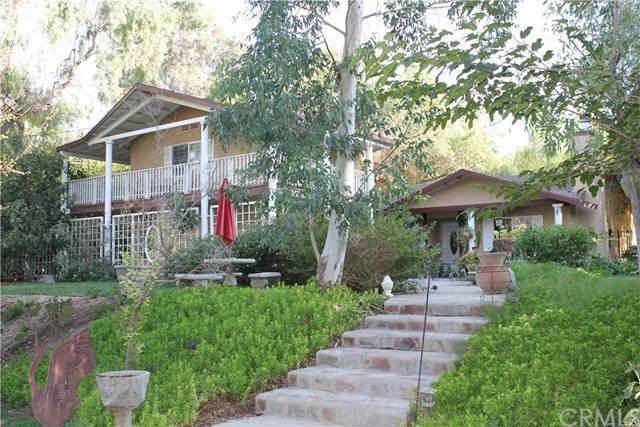 These 2 parcels are located in the most southern portions of the City of Redlands just north of Moreno Valley within an unincorporated area of Riverside County. The main home to the first parcel has an amazing and well landscaped entrance with a water feature, paved cement reception area and a detached 3 car garage. There are 3 wells that provide water to homes, horse hydration & irrigation areas. 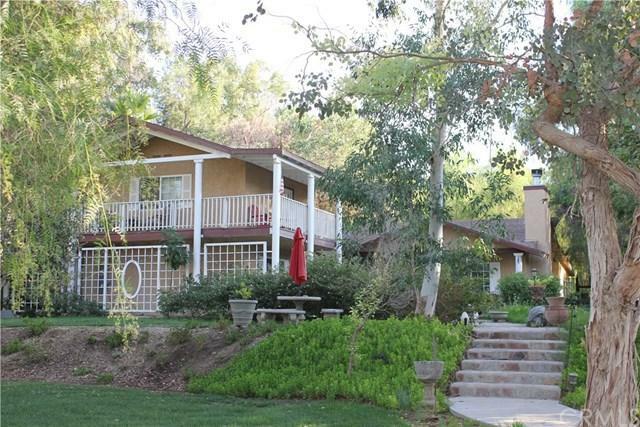 This picturesque and tranquil horse ranch is a must see to fully appreciate all it offers! Building Name Moonlight Farms Inc.